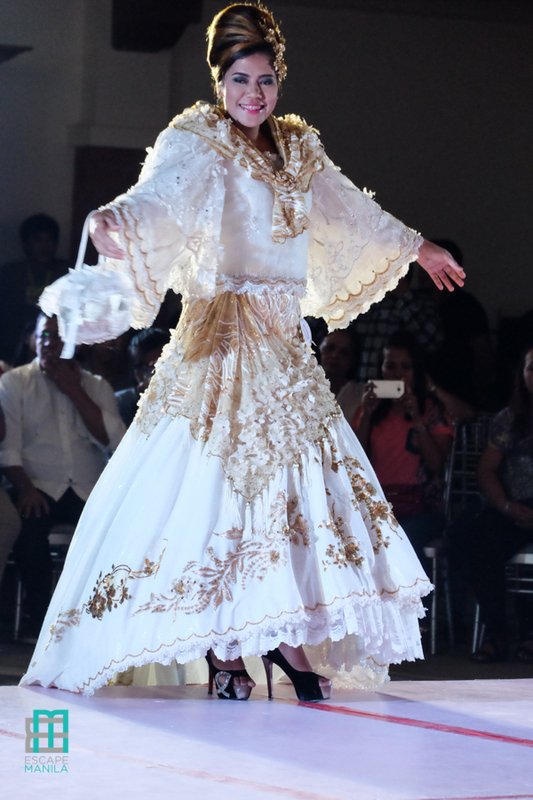 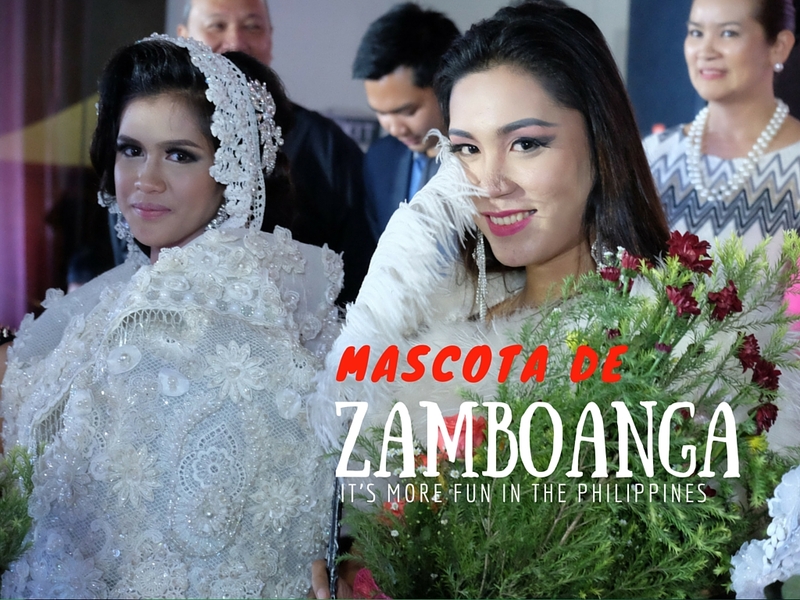 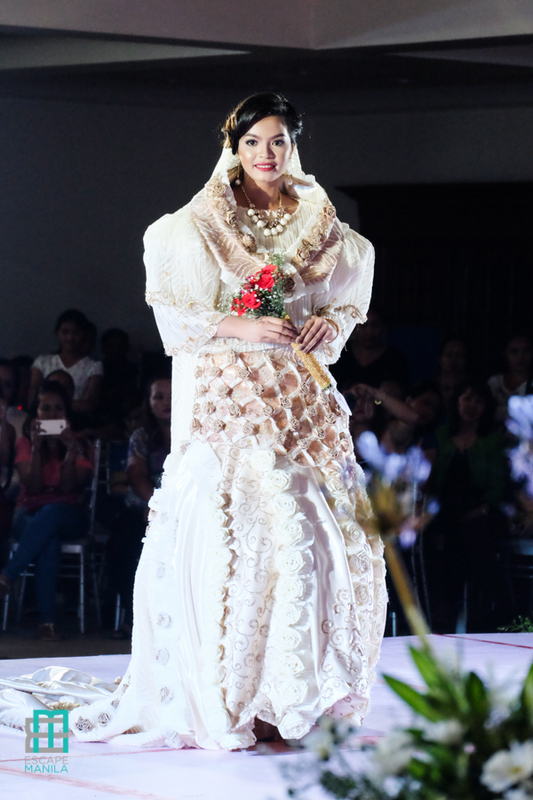 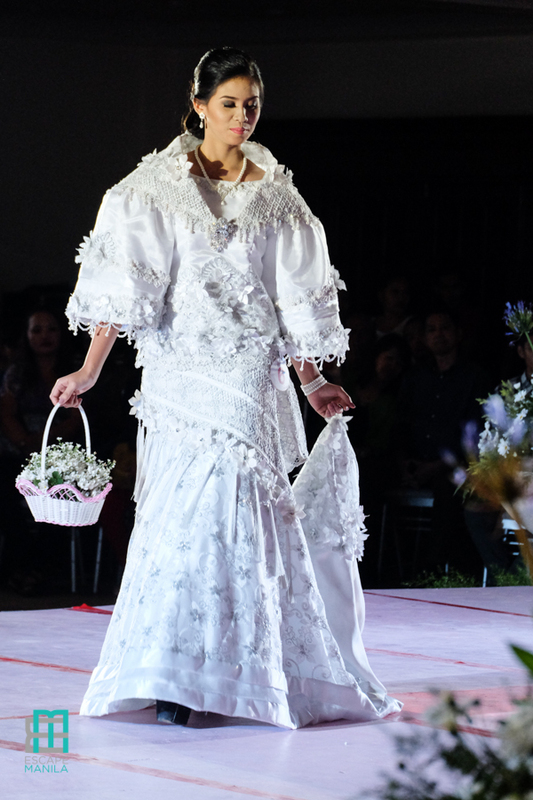 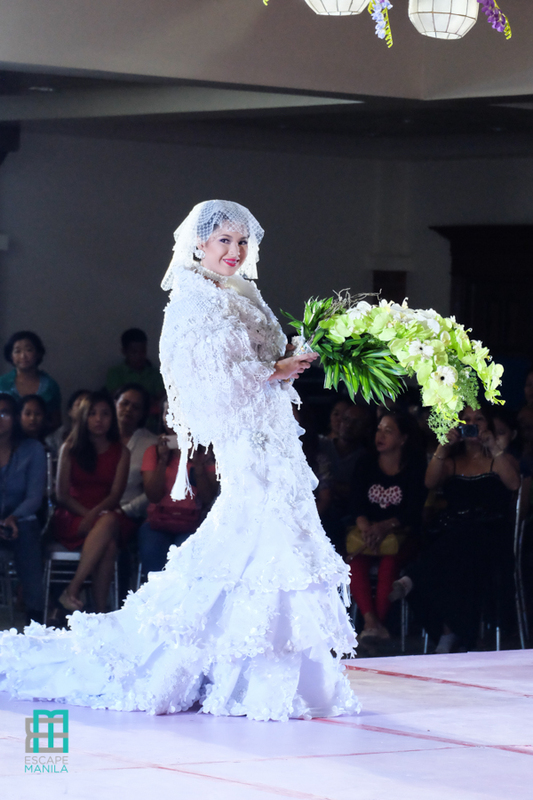 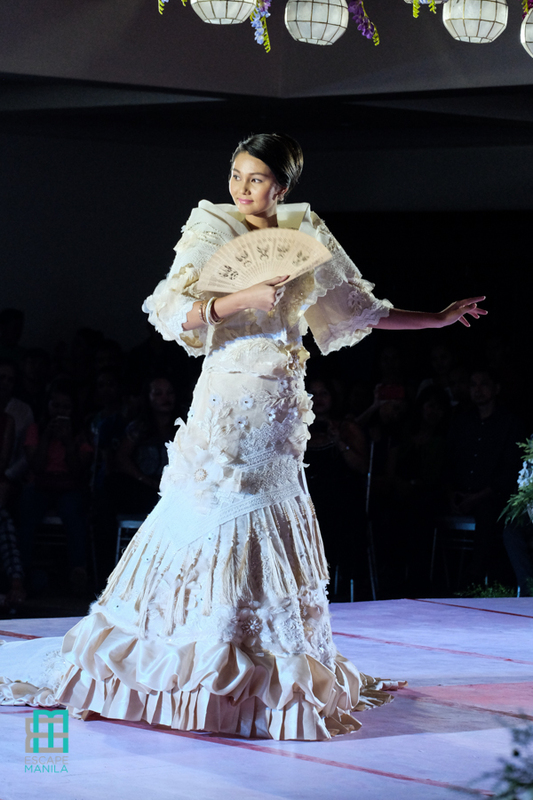 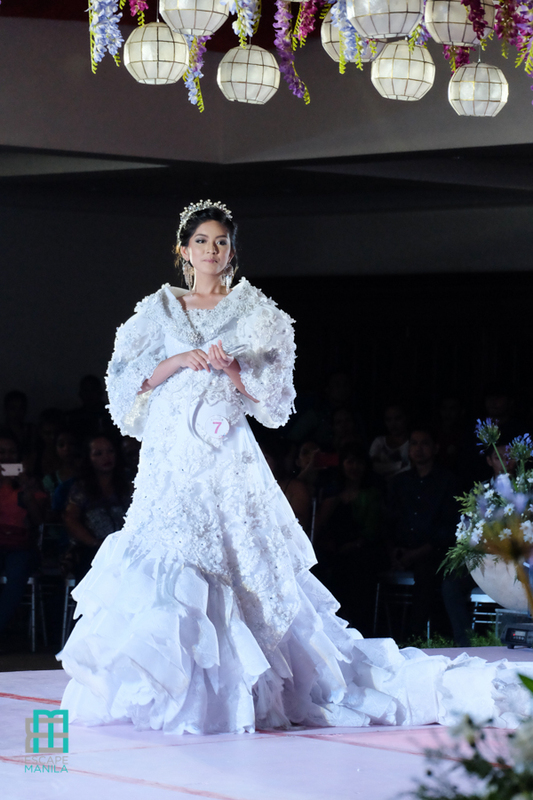 One of the highlights of the annual Hermosa Festival in Zamboanga City is Mascota de Zamboanga, a gala event which showcases formal and elegant gowns called Mascota designed by local artists. 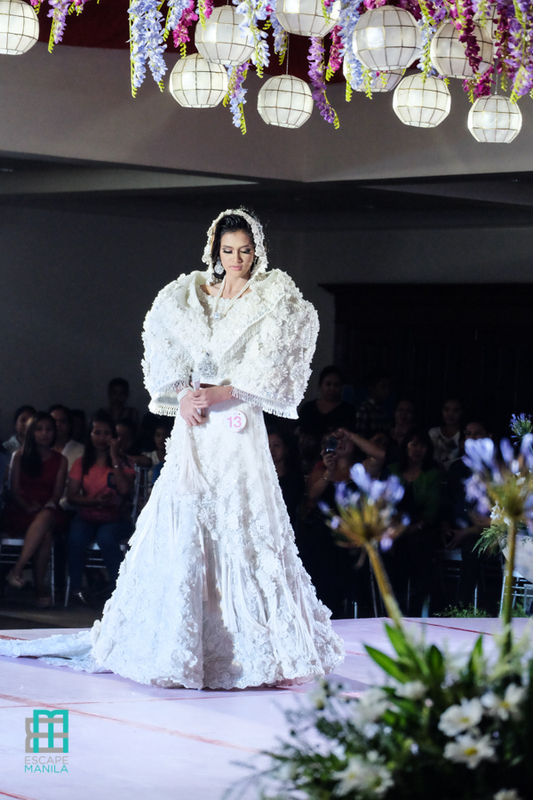 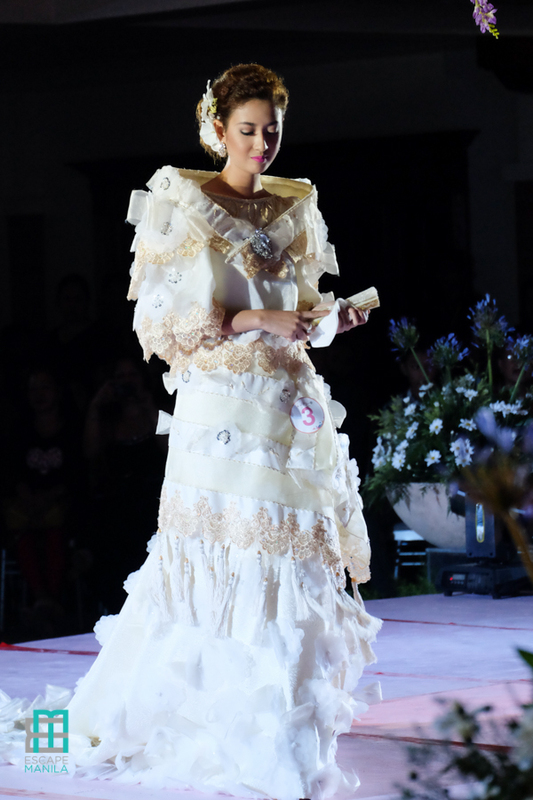 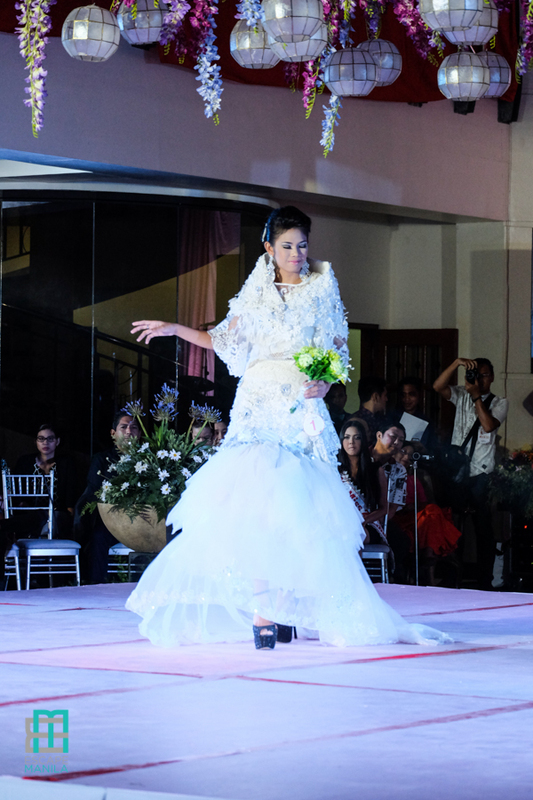 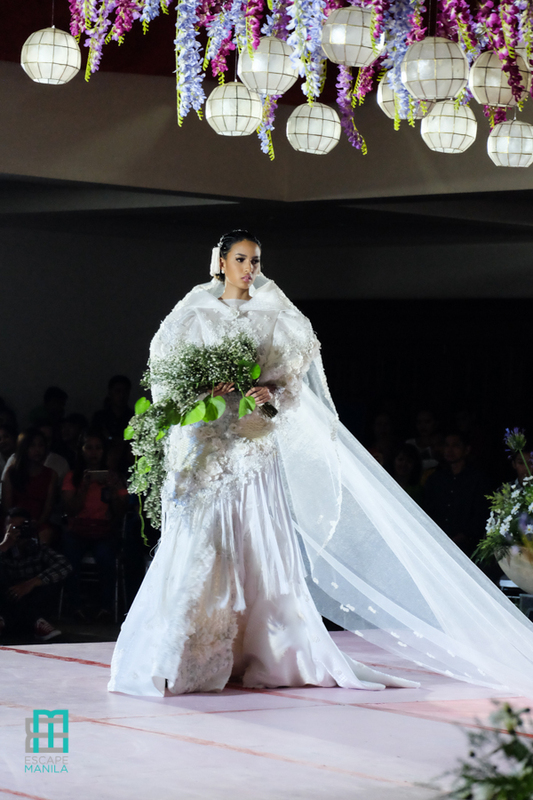 This year, 14 beautiful lasses paraded in the runway wearing their lovely wedding-inspired mascotas. 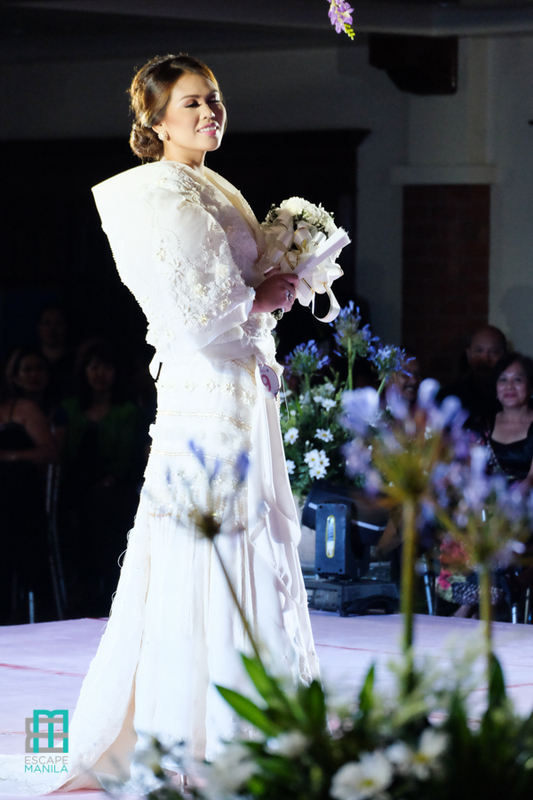 It was held at Centro Latino on October 11. 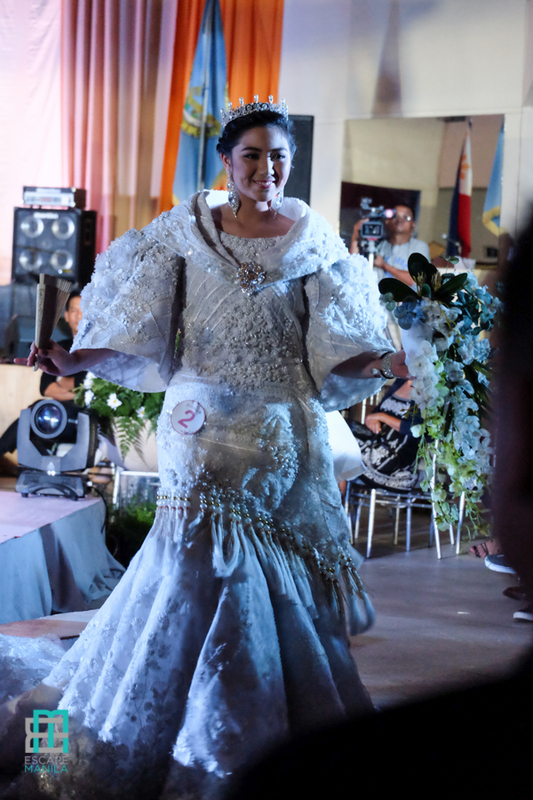 Geronie Labora bagged the top prize, followed by Erich Miñoza, and Raustin Siocon. 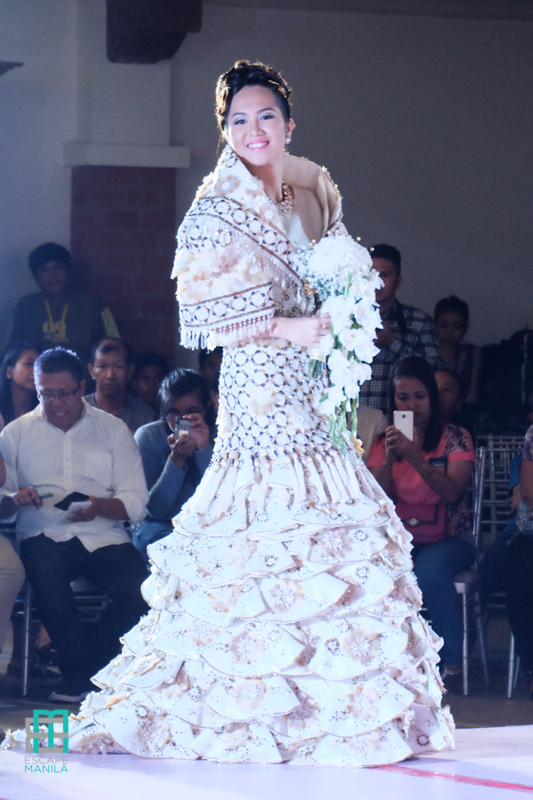 The three top designers took home cash prizes in the amount of Php 50,000.00, Php 30,000.00 and Php 20,000.00, respectively. 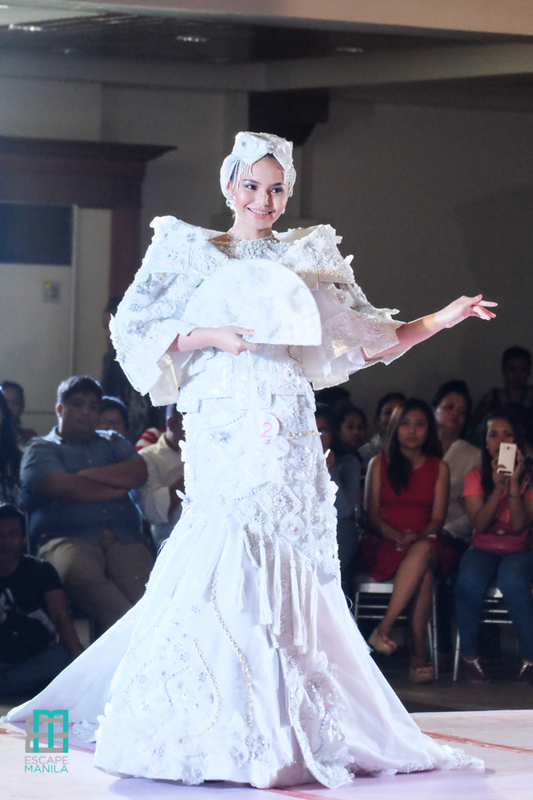 Serving as the panel of judges for this year’s competition were Pamela Ledesma, Len Cabili, and Barge Ramos based on a criteria of craftsmanship (25%), design and concept (25%), fitting and presentation (25%) and stage bearing and impact (25%).